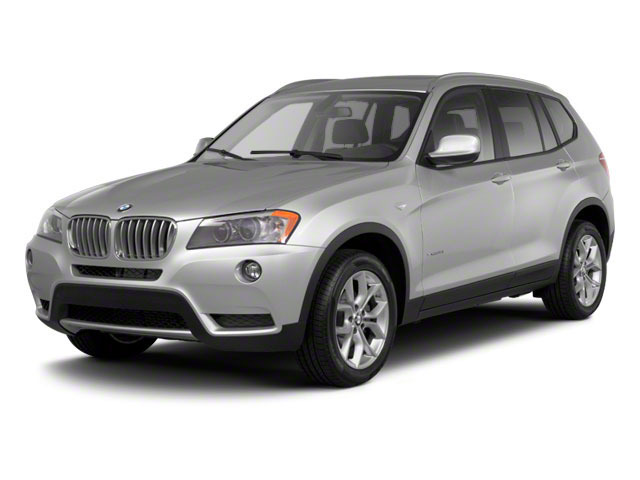 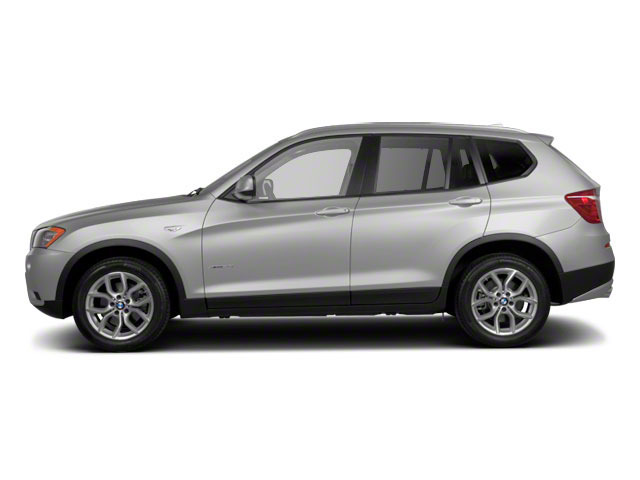 The BMW X3 remains largely unchanged for 2017. 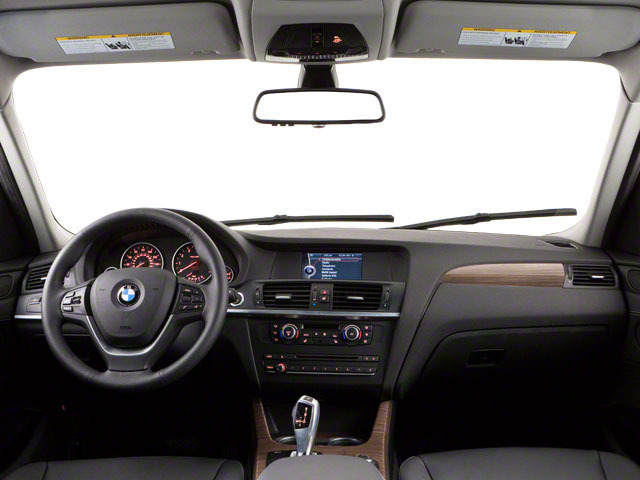 Several updates have been made to the infotainment system to make it faster and easier to use. 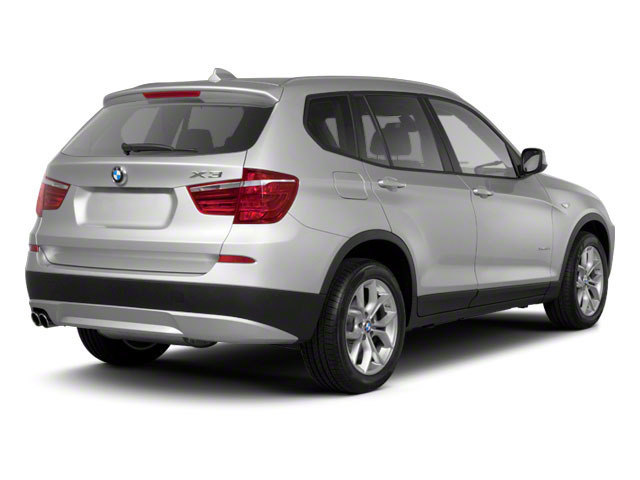 In addition, the XDrive35i now comes standard with several upscale features; including keyless go, power lumbar support and satellite radio.